Google is reportedly no longer requiring users to have Google+ accounts to leave reviews. Given that Google+’s popularity never really caught on, this could open up the door for local businesses to get a lot more reviews on Google for better or for worse. Google has of course been removing the Google+ integration it spent several years building into many of its products, and this is just the latest example. For the most part, users have not seemed to be incredibly thrilled with Google+ being thrust upon their various Google experiences. The YouTube comment integration was particularly unpopular, but Google got rid of that last summer. 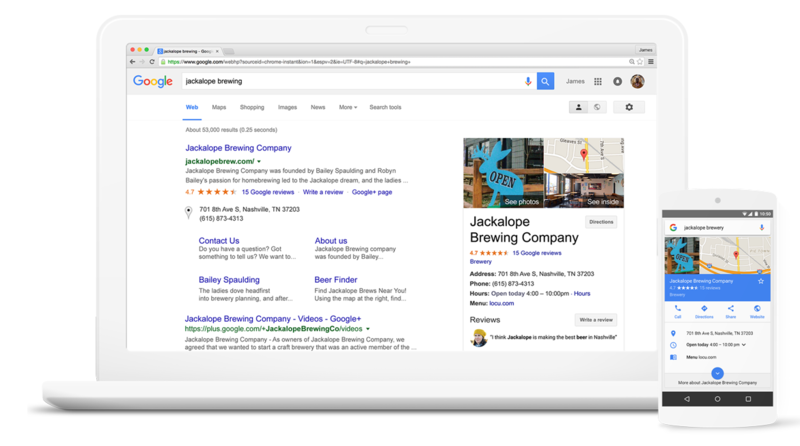 According to reports, all users need to leave reviews on businesses is a Google account. They’re still required to leave a first and last name. More Google users leaving more reviews? I can’t imagine that Yelp, a frequent critic of Google, is thrilled with this news. Local search guy Mike Blumenthal who reported on the change (via Search Engine Land) also notes that Google has fixed a bug that prevented reviews from being left on mobile browsers if the business had no previous reviews. This is another reason businesses might start seeing their review counts go up. In related news, late last week, Google updated its documentation that contains advice for improving your local ranking. More on that here.